At Intrack, we understand it’s so much more than a game and we take our sporting posts as seriously as you take your sport. 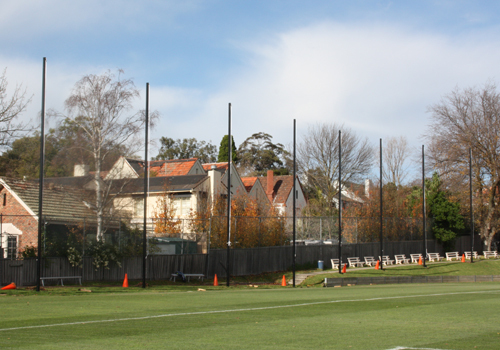 We design, manufacture and install high quality 6063 T6 aluminium posts for a variety of sports, including AFL goal posts, soccer goals and netting posts. All our sporting posts are powder coated in premium white gloss (or black satin for netting posts) from our in-house powder coating line. 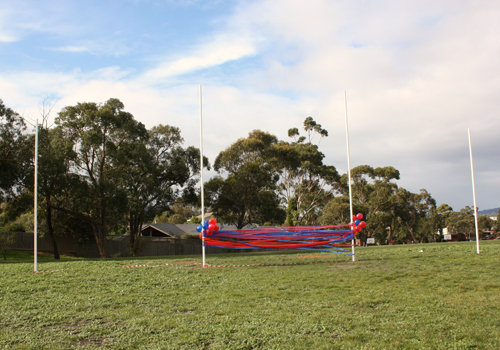 We supply Australian Football League compliant goal posts to schools and local councils, as well as AFL clubs. 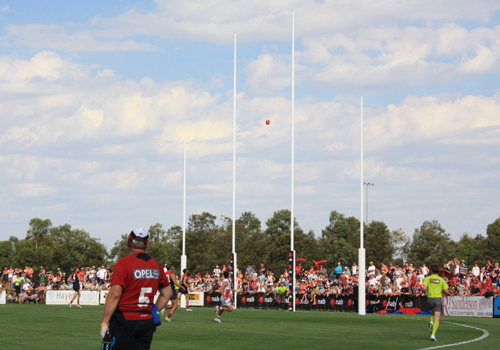 Intrack goal posts are designed, manufactured and installed by people who love the game. 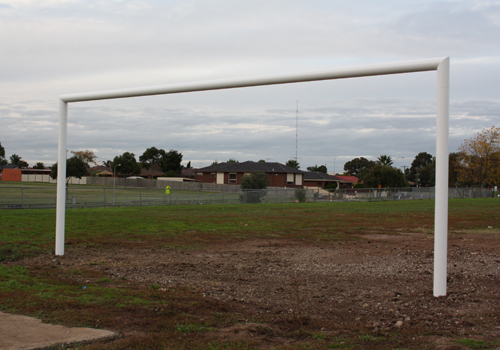 Intrack’s soccer goals deliver years of great play. Safety stays front of mind with Intrack’s netting posts. High quality, low maintenance rugby goals.